The beautiful city of Bristol sits on the River Avon and is known for its vibrant culture, annual Balloon Fiesta, and maritime history. 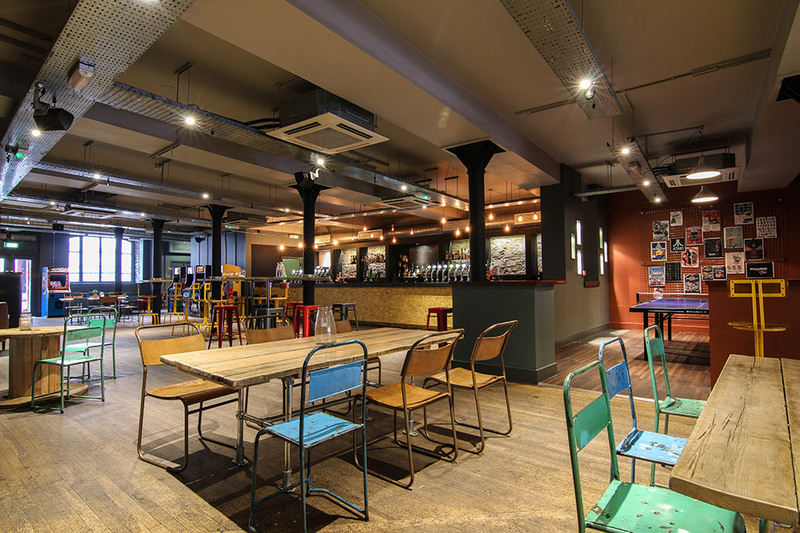 It’s no wonder then that the dynamic and lively Bristol is an increasingly popular destination to go to for studying, work, or just for a weekend away! We made a list of 20 top bars and restaurants for private dining in Bristol to celebrate any special occasion. This organic Korean eatery is known for offering a unique and good value private dining experience. The spicy food is presented with care along one long communal table creating a cosy and relaxed feel. 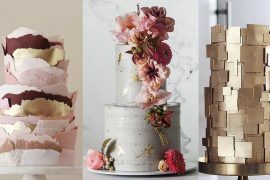 However this is not at the expense of quality – chef and owner, Hwi Shim, formerly worked in Michelin Star restaurants in London. Plus, it’s BYOB! Kongs of King Street brings together two of our favourite things – old-fashioned fun, and amazing food! This reasonably priced bar is popular for their inclusive menu options for private dining and free games. 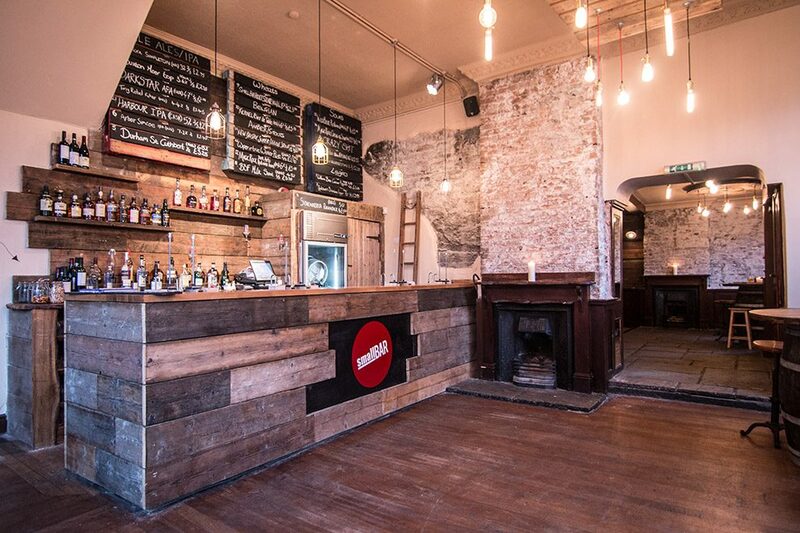 This ambient pub is based inarguably has one of the most beautiful interiors in Bristol. The neo palladian decor combined with the open spaces and high ceilings creates a comfortable yet sophisticated private dining experience. 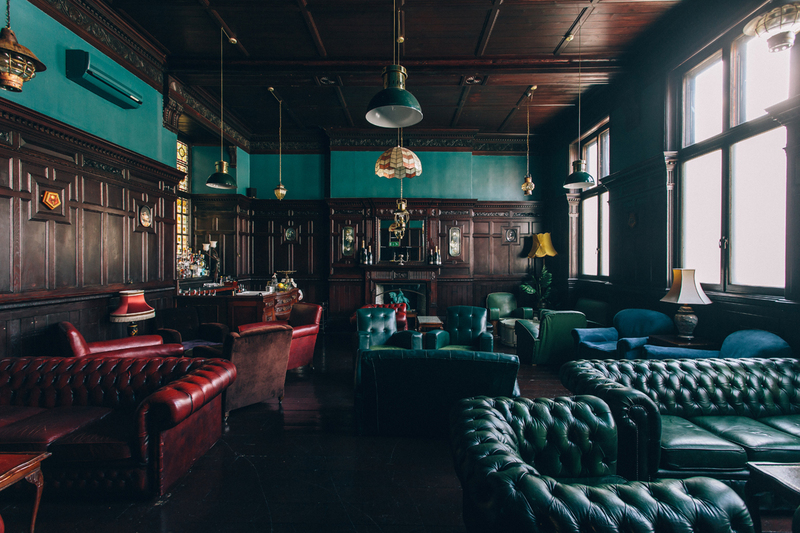 The food is just as good as the grand space which it is served in – their wide international menu makes Cosy Club a must visit. This small joint based in Southville offers a minimalist feel with whitewashed walls, simplistic furnishing, and a stripped down yet original menu. 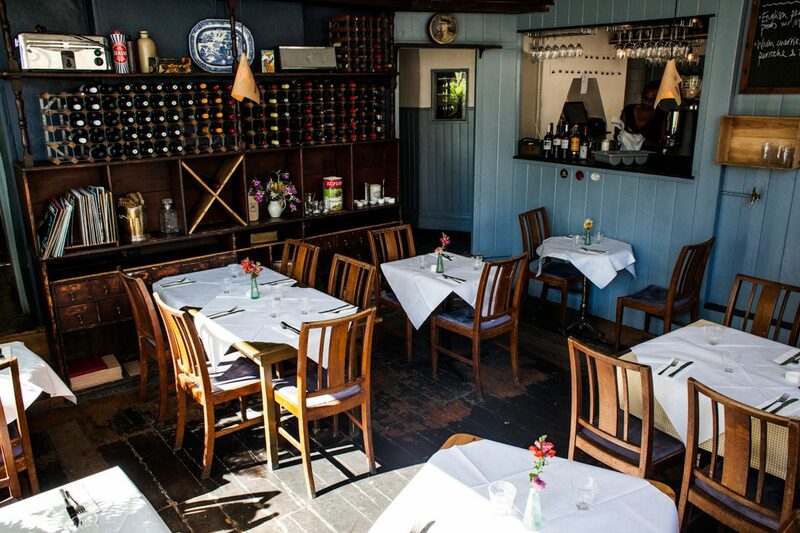 This gem is owned by Sam Leach, who formerly worked in the famous Michelin Star St John in London and describes Birch as serving good, local food. If you love sustainable food choices, you’ll be sure to enjoy private dining at River Cottage. 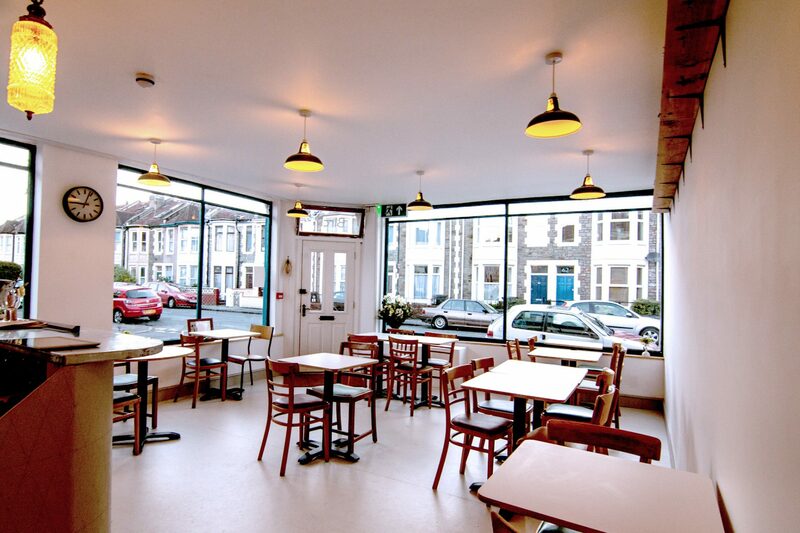 Located in a beautifully renovated Victorian church, Hugh Fearnley Whittingstall’s restaurant specialises in organic and seasonal dishes, using the best of local ingredients. 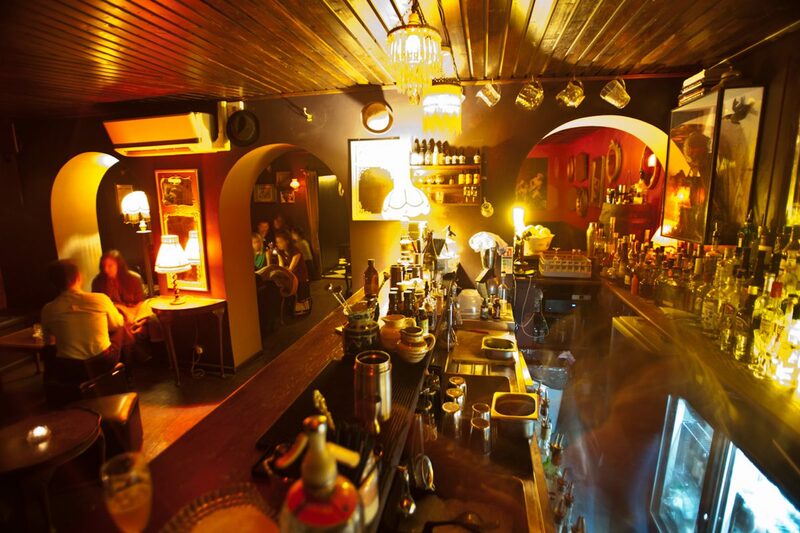 Don’t let the unassuming front of this bar give you the wrong impression – it really is an emporium. 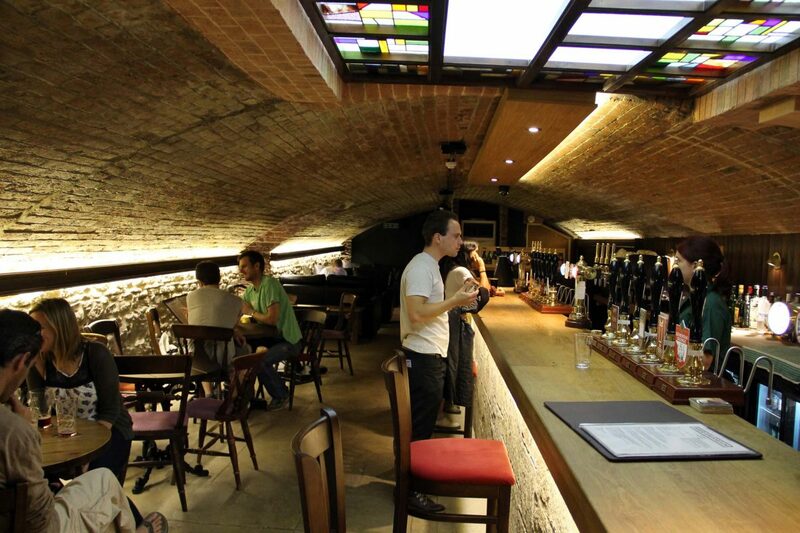 With three vaulted cellars in the heart of Bristol’s old town, this bar serves quality beer on keg and cask, alongside tapas and pizza. The Ox in Clifton is here to answer your steak and cocktail prayers! Located in a unique basement with pre-Raphaelite murals, you and your guests are sure to love this beautiful setting for private dining. The Ox is also located beneath a Wetherspoon so it’s only a short walk if you want to continue the night after your meal. 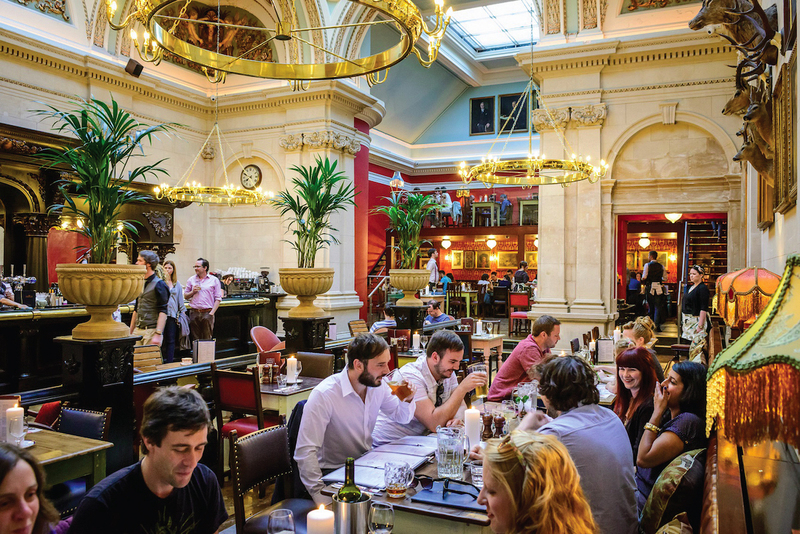 The Milk Thistle, based over four floors in one of the historic buildings of Bristol, is the sister restaurant to the Ox. 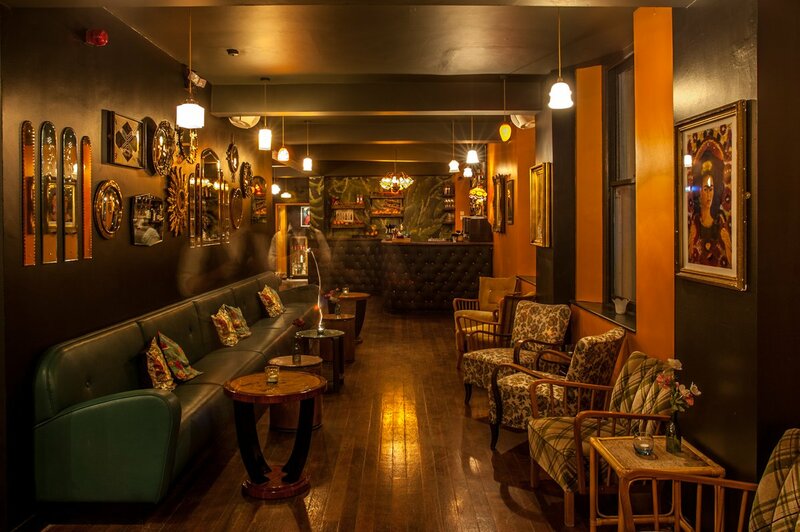 This bar is hidden in plain sight and arguably one of Bristol’s worst kept secrets, but it’s still worth booking in advance so you don’t miss out on visiting this clandestine bar. 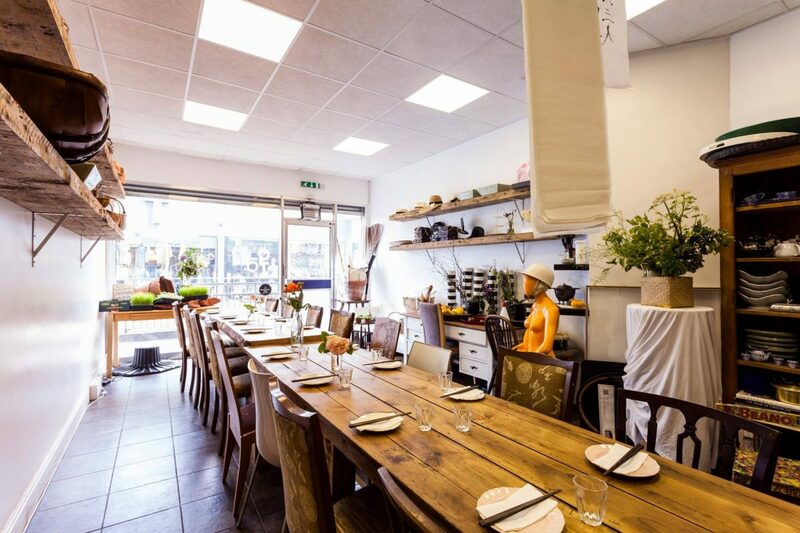 This Italian restaurant is a firm local favourite for private dining, having won best breakfast and best Italian restaurant at the Bristol Good Food awards three years in a row. The well-lit venue and relaxed atmosphere make Rosemarino the perfect destination for any occasion. Red Light advertises itself using just a red light, a graffiti-covered door, and a telephone. Press the button and you’ll be lead down into an intimate cellar bar with the simplistic decor, offering you retro vibes to go with high-quality cocktails. 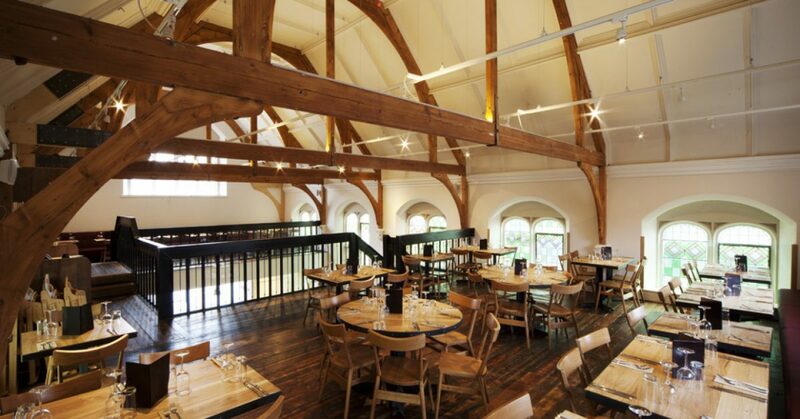 This Michelin Star restaurant offers seasonal dishes on the site of the former Bristol General Hospital. 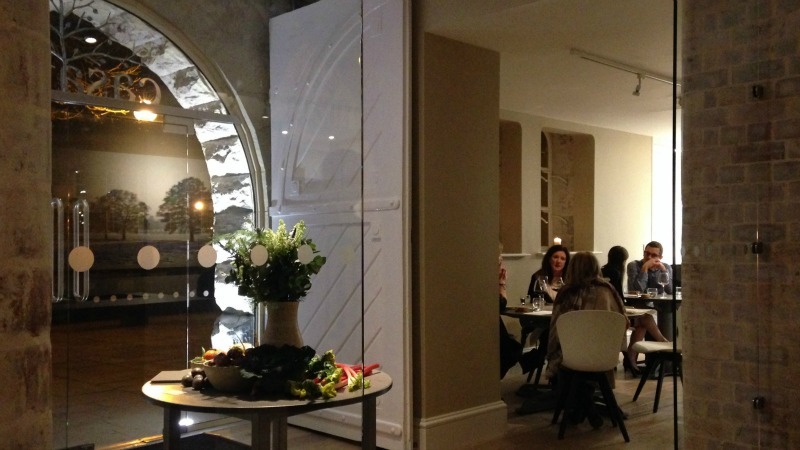 The subtle decor and optional tour of the kitchen offers an upmarket private dining experience. The name of Small Bar refers to the size of the breweries which supply this lovely establishment. Expect a range of independent and and unusual IPAs, stouts, sours and more, alongside hearty, feel-good food, for the perfect private dining experience. Bell’s Diner and Bar Rooms has been loved by Bristolians since its opening in 1976. This kitsch bistro offers an imaginative European menu in a cheery and cosy atmosphere. They also have several different rooms which can be hired out for private dining and small functions. Don’t let the Michelin Star distract you from the soul of this gastropub! 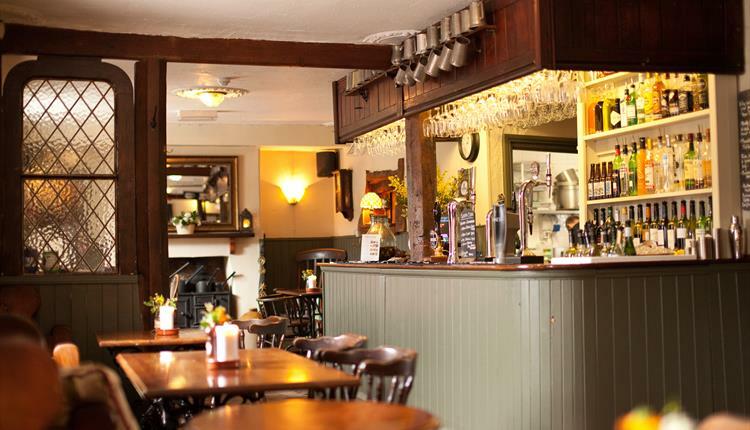 This award winning country pub has earned a reputation for quality, making it well worth the short trip out of central Bristol. The pub itself is surrounded by rolling Somerset fields so you can appreciate the beauty of the South West countryside while enjoying your meal. 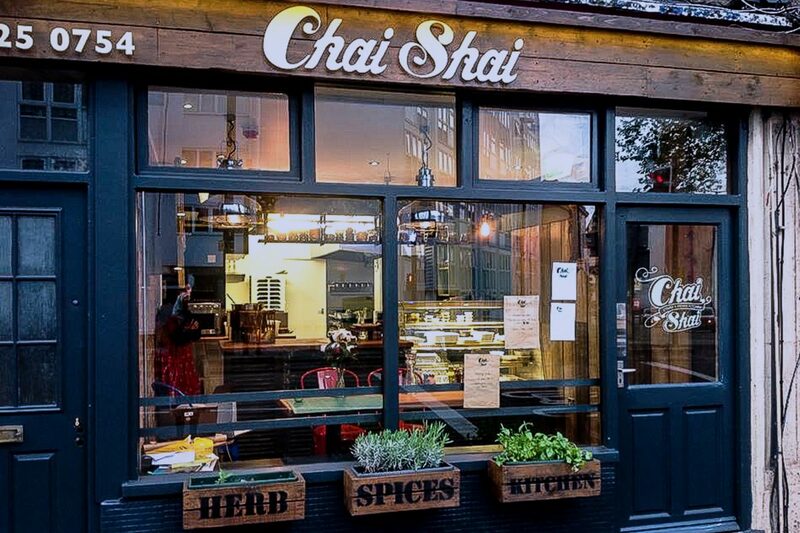 Chai Shai has garnered a reputation for authentic, freshly cooked Indian food. The family which runs this curry house cultivate a homely atmosphere (there’s even a small potted herb garden outside!) guaranteeing you and your guests a warm private dining experience. This hidden gem sits just off the beaten track near the Clifton Triangle. 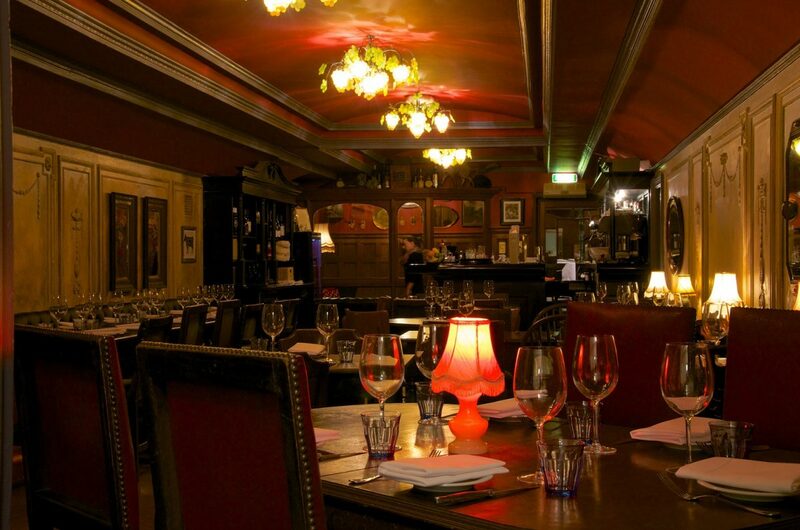 The low lit and atmospheric bar offer sophisticated vintage vibes, making it a perfect location for private dining, or just a few civilised cocktails! This bar and restaurant offer British food, brunch, and drinks in a peaceful and tranquil private dining space. 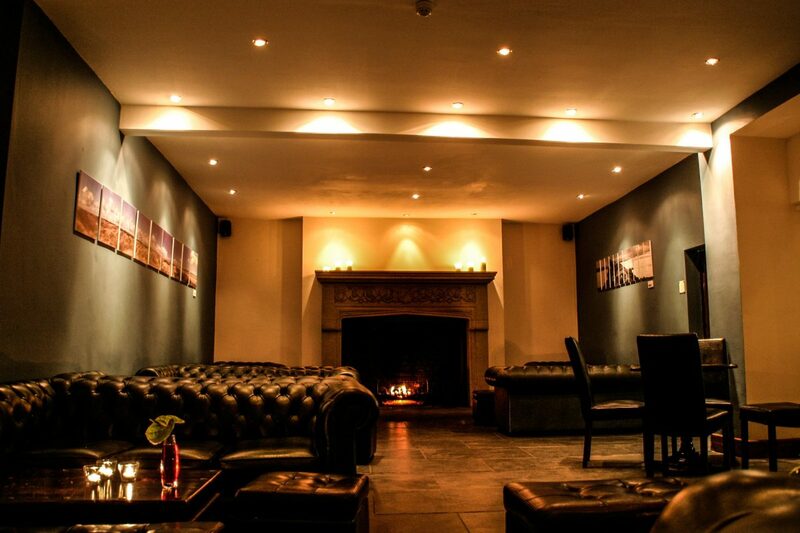 The open log fire warms you from the outside, and their range of premium spirits from the inside! Check out also our top of bars and restaurants for private hire in Newcastle upon Tyne and Manchester. 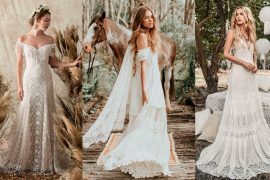 Sign-up to a FREE Guide for Brides and receive 7 emails with wedding checklist and detailed articles written by our wedding experts truly to cover all stages of planning.